The Media Is Not Giving You The Full Story! 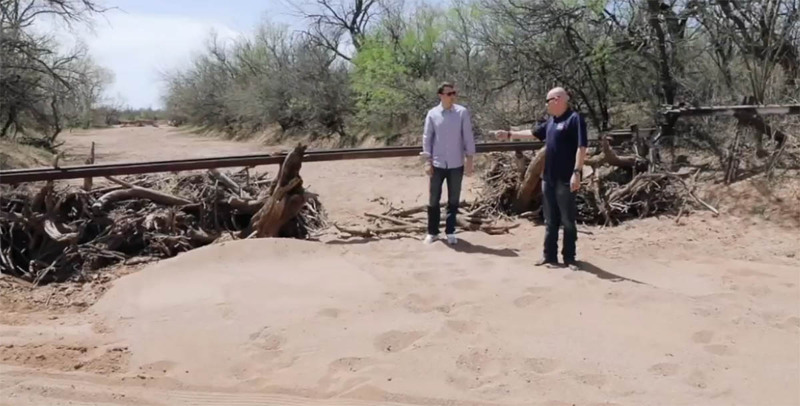 Watch What A Senior Border Patrol Official I Recently Interviewed Had To Say About Children Crossing The Border Illegally! We need to spread this as a wild fire … Trump is right again. When politicians say we have a wall, this is the wall?